Each Multitrack package includes the following stems: Click/Cue track, Pads track. We kept these arrangements very simple to allow you to use them in a full band context, or as a solo musician. The Chord Charts match the arrangements we recorded for the songs, and are available in multiple keys. Steamrolled: A tribute to the greatest Christmas Rock Band Ever! Lead LFO Synth on the right hand and orchestral pads and strings on the left. Jazzy Christmas: Upright bass on the left hand and piano on the right. The perfect nod to classic Christmas tunes. PADS 8 Samples: We’ve included selected keys (C, G, and D) of our newest set of Pads – Pads 8 (Wondrous Pads). These aren’t even out yet – you get a sneak peek for free! We’ve created sample service orders for every weekend in December leading up to and including Christmas Weekend. These service orders including elements like songs, announcements/welcome, song keys and arrangements, etc. The Christmas season is busy, and for church staff it can be especially stressful. 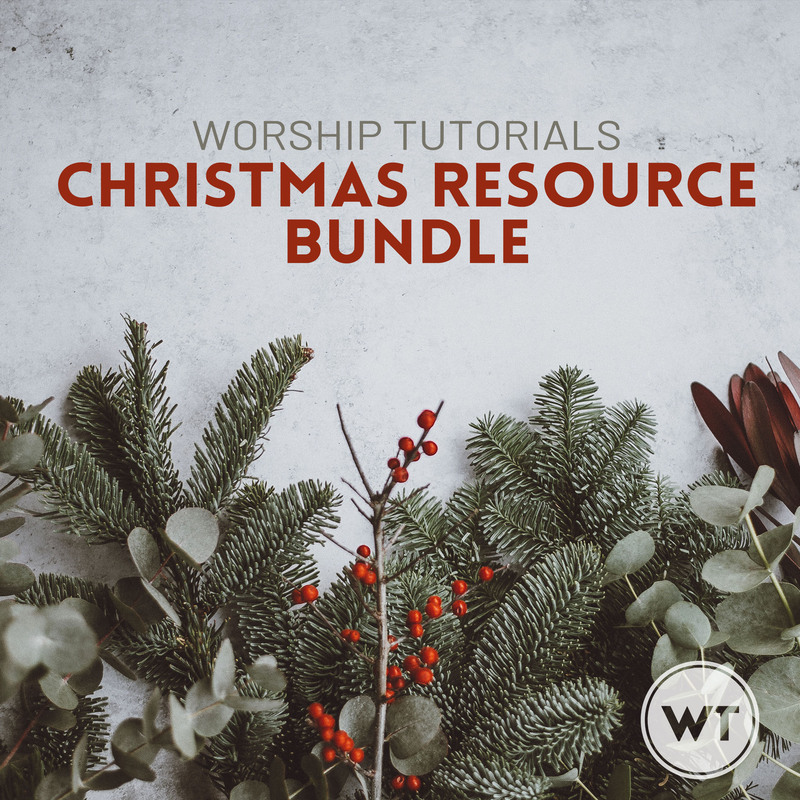 At Christmas we have more opportunity to reach the lost than any other time of the year, and we therefore feel enormous pressure to create the best worship environments we possibly can. To pull off these amazing services, we rely on our amazing volunteers more than ever. This guide is meant to help us as church leaders understand how to care for and honor our volunteers during this busy time. We must remember that our volunteers are people that God has placed under our pastoral care, not just tools to pull off an amazing weekend.